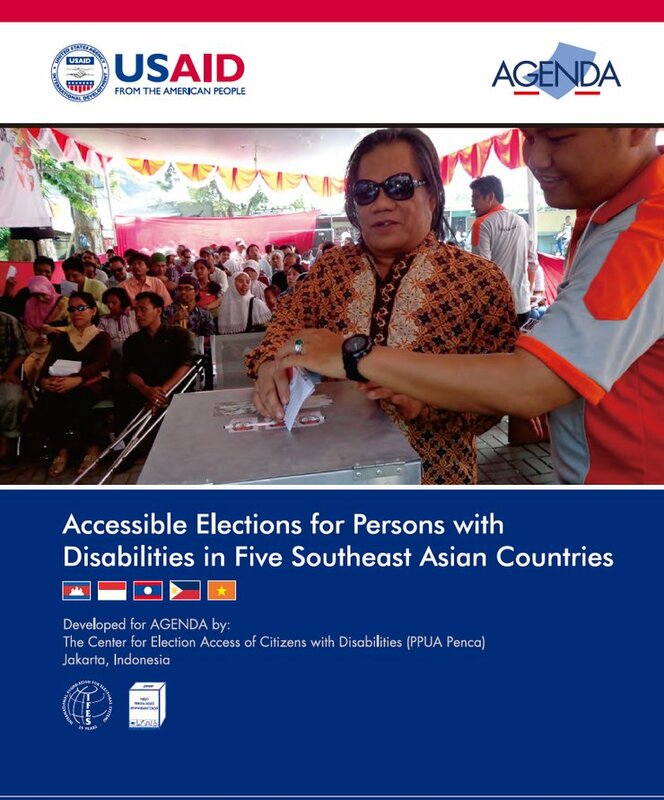 PPUA Penca, with the support of partner organizations that are members of AGENDA, has successfully delivered a regional report on accessible elections for persons with disabilities in five Southeast Asian countries, namely Indonesia, Cambodia, the Philippines, Lao PDR, and Vietnam. The data and information contained in this study is a description of to which extent the elections took place in five countries in where they have realized the political rights of persons with disabilities. The political rights of persons with disabilities cover the right to vote in elections freely and without hindrance, the right to run as a candidate to be elected, and the right to be appointed as an election organizer.